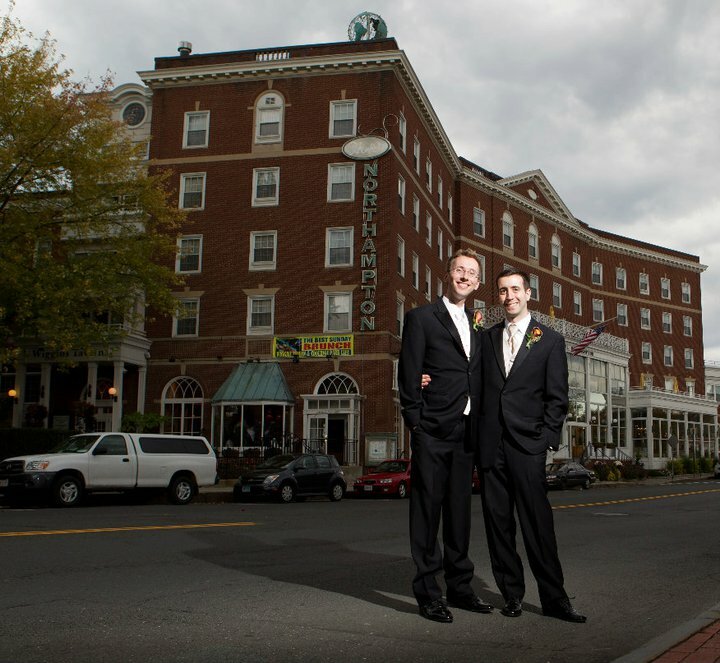 Stefan and Daniel chose the Hotel Northampton in Northampton, MA to celebrate their special day. This event was actually my first LGBT wedding, and I was really excited to finally be a part of this new shift in cultural acceptance, where everyone is seen as equal in regards to making a decision on who they could marry, whether that person is male or female. Stefan and Daniel’s wedding will always be treasured as both my first LGBT event and a celebration of two very special people.